Make-up is a girl’s best friend and it is all about enhancing your beauty and overall look. Makeup can be simple or elaborate depending on the occasion. 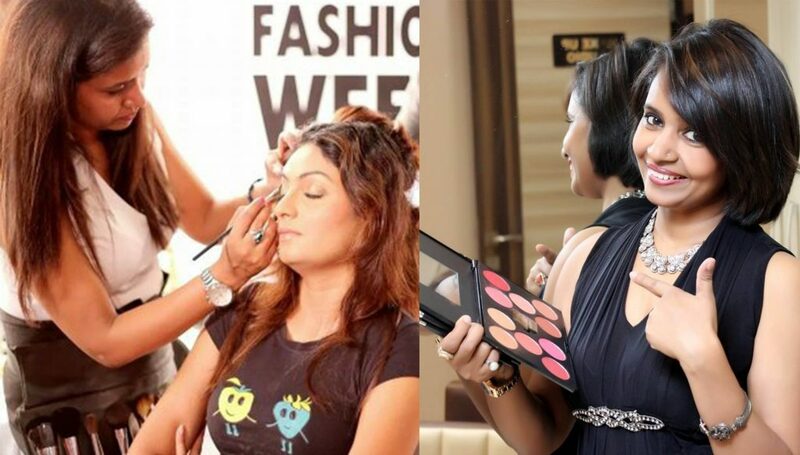 Come to the best makeup artist – Riya Vashist and she’ll help you look like a celebrity in no time. 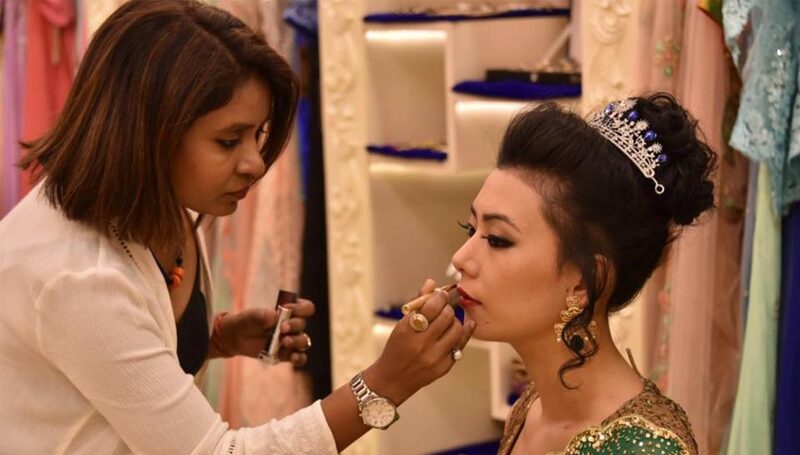 The highly skilled and trained staff provides the best beauty services that include bridal makeup, makeovers, hair styles, nail art and many more. Wedding is the most important day for any girl and she deserves to look the best on this special day. We understand the importance of wedding celebrations and so we discuss the hair and makeup beforehand. We plan them accordingly to the wedding dress and theme and our special team of makeup artists helps you look the best on your day. If you seem to be confused about the look you should have for an office party or a friend’s house party; come to Riya Vashist and be prepared to rock the party floor where ever you go. We make sure your make-up compliments your dress and you set the party on fire. Remember us when you need to walk the red-carpet. The skilled hands of our makeup expert can create the look to flaunt at any award show or a grand function. Have the make up to enhance your look and suit those big labels. Riya Vashist is famous for her photogenic makeup that looks great on camera. Come to her for your make up when doing any type of shoot. Her expert knowledge about the texture, light and color will help you look great in your pictures. With changing times, make up is not just restricted to women these days. Men opt for them equally especially if they are facing the limelight. Riya Vashist has done makeup for uncountable male celebrities. Men now are bold and opt for makeup like their female counterpart. Thanks to Riya, She made my day. Extremely talented and very down to earth. I strongly recommend her. Superb makeup and hair do. Simply awesome work, couldn’t have been better. Just wow. I am extremely pleased with Riya’s work. Amazing experience! Riya and her team are complete professionals. They made me look and feel gorgeous. Even before I met her, through all my WhatsApp exchanges with her, she was so sweet and accommodating. She is really talented at her craft and loves what she does. I highly recommend using her, you will not regret it! !